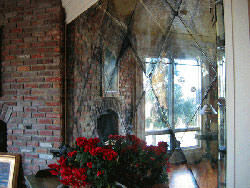 Glass and mirrors can be customized to your specifications to add a unique element to your home. 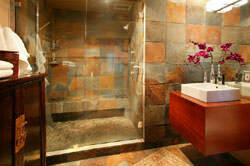 Glass shower enclosures help create the illusion of a larger space and allow you to showcase your bathroom. 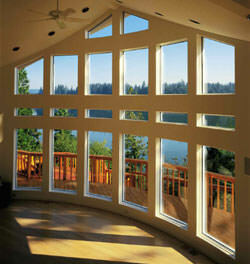 Windows brighten up any home. Prisma offers energy efficient options such as solar and low-e glass that retains the heat, to starfire insulated window units that are as clear as crystal. If you want to open up a room, mirrored walls are a great way to create the illusion of a larger area and lighten a dark space. 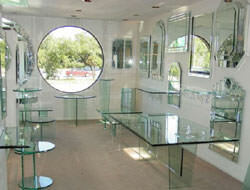 We can help you select the best options from our many different colors that our mirrors come in. 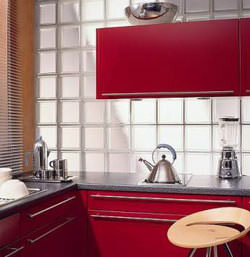 Backsplashes create the most aesthetically pleasing background and the possibilities are virtually endless. 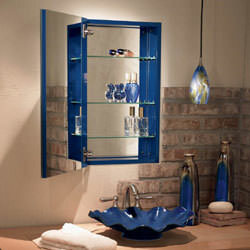 You can choose from: mirrors, painted glass, glass block and laminated glass with patterns. Glass shelving gives a modern feel to the home, which helps open up a room, and mirrored medicine cabinets add elegance to your bathroom. We can help you create elegant ideas for your home. 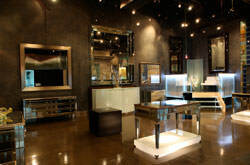 From glass desks and tables to mirrored dressers, PG&M has everything you may need to bring your furniture ideas to life. Why not protect your furniture with a glass or mirrored top? Prisma wants to help you protect your furniture for a lifetime.